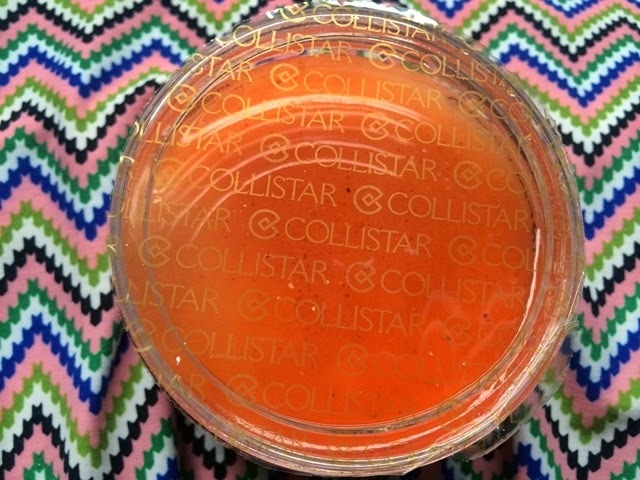 Collistar was started by Daniela Sacerdote in 1983 as the cosmetics division of a leading Italian pharmaceutical company. The brand grew continuously for years after taken first place in sales in the Global Beaute Market in Italian Perfumeries in 2003. Today, the brand is sold in approximately 2,500 perfumeries and department stores in Italy, and more than 3,000 stores abroad. Since its very beginning, the Made in Italy brand has stood out for its pioneering approach to developing products that offer cutting-edge solutions for him and her: face, body, hair, makeup, dietary supplements, sun care products, self-tanners, aromatherapy products, and fragrances. 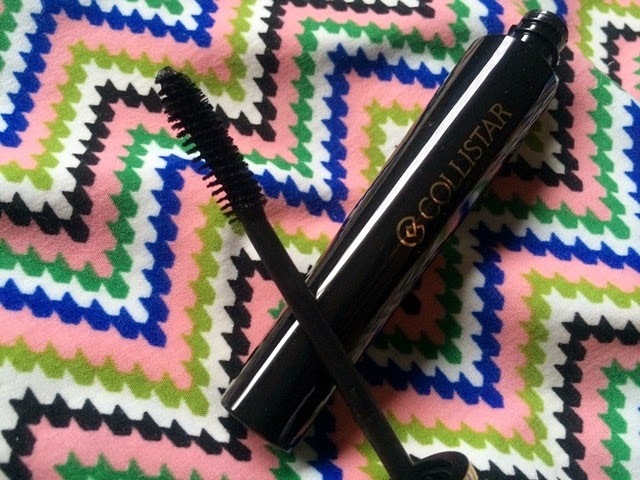 Collistar offers an incredible range of cosmetic products designed to meet every beauty need, even the most sophisticated. 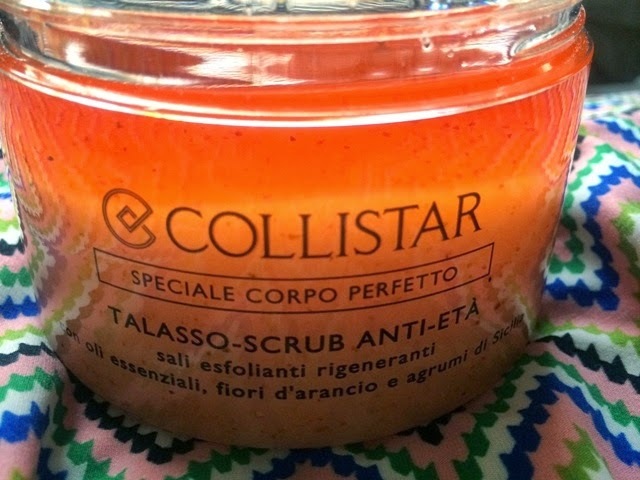 The first product I am reviewing is the Collistar Smoothing and Revitalizing Talasso-Scrub, consisting of revitalizing exfoliating salts with essential oils. A bestseller in Perfumery* with more than one million pieces sold, this inimitable specialty uses the benefits of the sea (thalassotherapy) and those of pure essential oils (aromatherapy) to renew and revitalize the skin. At the same time, it gives an immediate sense of energy and dynamism. 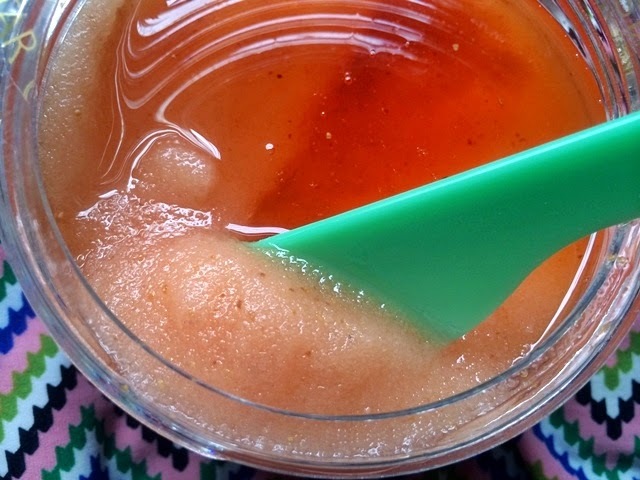 Its secret lies in an exclusive blend of 90 types of sea salt immersed in a cocktail of super-nourishing oils and energizing essences. When massaged onto the body before showering, it smooths the skin and makes it more receptive to subsequent treatments. *NPD data by units and by value -year 2011 - Italian selected Perfumery. 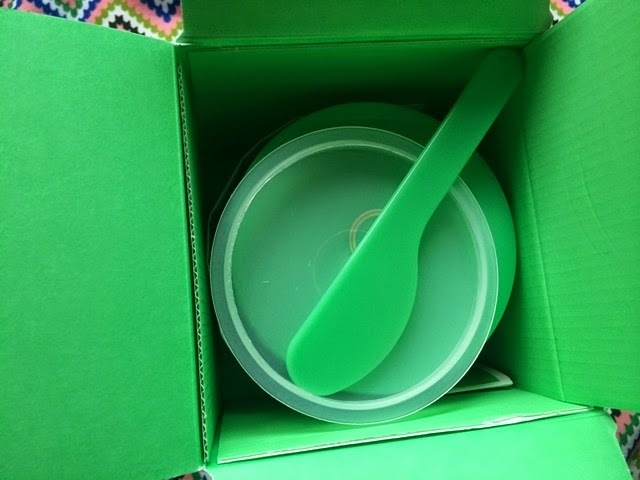 In the box, the product comes with a rubbery stopper and a flat spatula. Upon opening the cap, it comes with a plastic seal to ensure the freshness of the product at the point usage. There is a generous amount of essential oils. 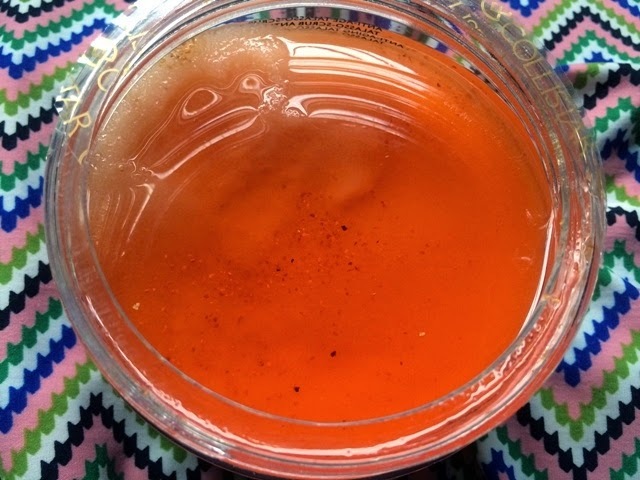 We have to stir and mix the essential oil with the salts first before usage. A regenerating 4-in-1 scrub which works to Exfoliate and Renew, Anti-free radicals and Whitens, Regenerate and Anti-age, and Revitalize. I really love the citrus scent from the essential oil which makes me feel very much refreshed and energized when I use it. This scrub is suitable for all skin types and it leaves the skin incredibly soft and moist after usage without any need for after-bath product. The scrub can be used on damp skin as a delicate scrub or on dry skin for a greater exfoliating effect. 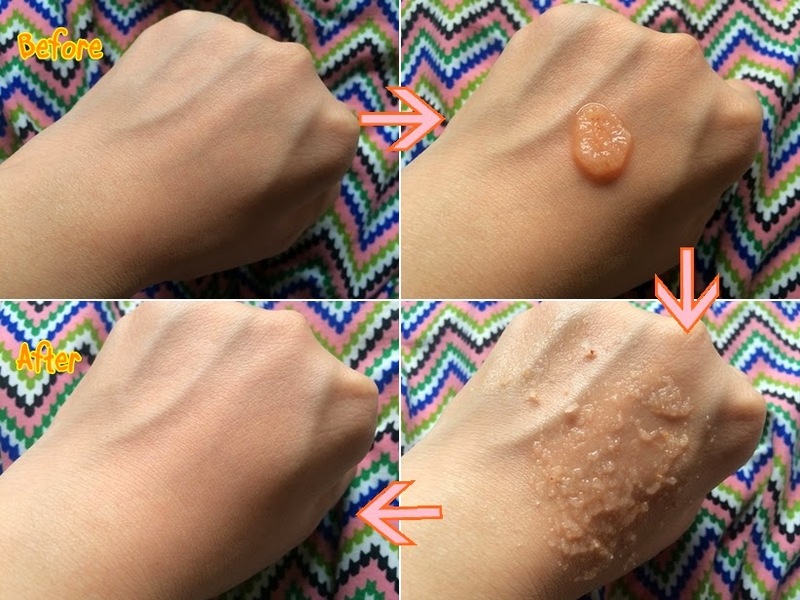 I personally find the salts rather coarse and would suggest using it on damp skin instead of dry. Recommend for use once or more times a week. Retail price: S$66.90, available in SaSa outlets. 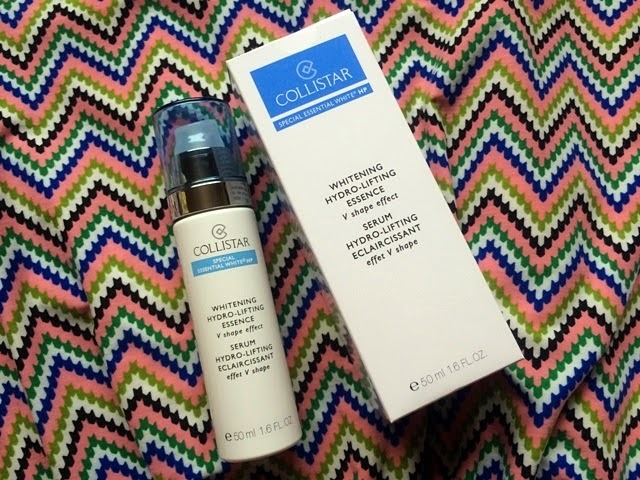 Next, I am reviewing the Collistar Whitening Hydro-Lifting Essence V Shape Effect. 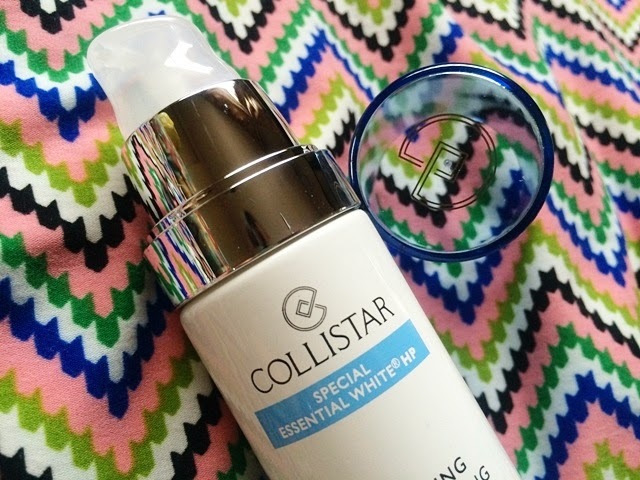 When creating this formula, Collistar Researchers used a blend of substances that combine a progressive remodeling, moisturizing and whitening action with an immediate lifting effect. The strength of this product is the innovative Ovaliss, an active ingredient that tightens and firms the skin's tissue's while stimulating lipolysis, which helps reduce the appearance of double chins and refines and remodels the face. The presence of a special Poly-hydroxy acid with strong hygroscopic powers ensures long-lasting moisture and, thanks to its delicate micro-exfoliation properties, it smooths and renews the skin by stimulating physiological cellular turnover. 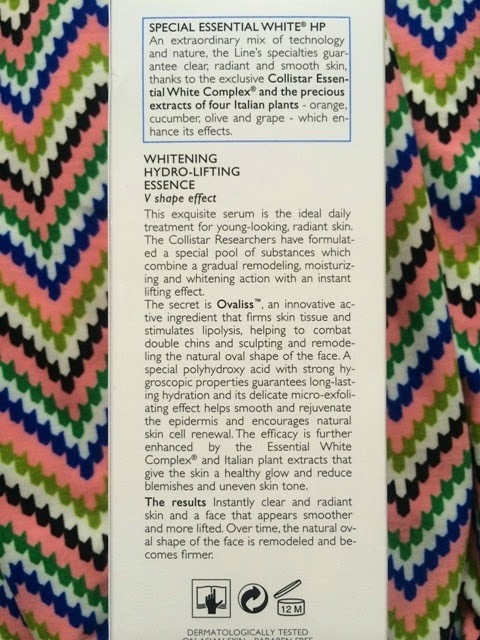 The serum effectiveness is ensured by the Essential White Complex and extracts of orange, cucumber, olive leaf and black grape which with their high whitening and anti-oxidant properties, brighten the complexion, minimizing blemished and uneven skin tone. During the day, it is advisable to apply sunblock over it. 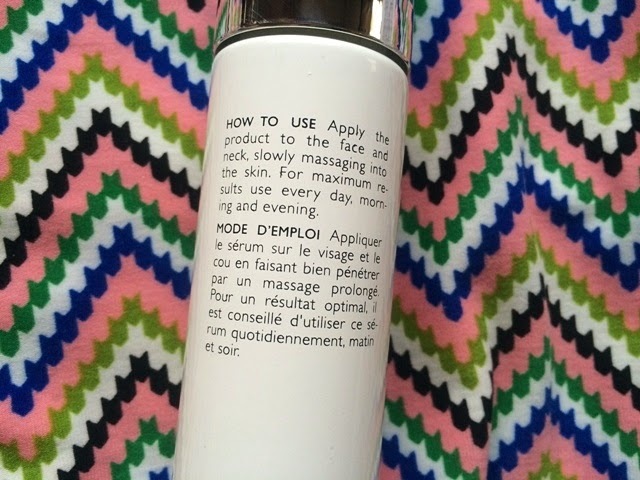 I love the idea that it comes in a pump bottle, making it easy to dispense the product and prevents contamination of the remaining product in the bottle. The product comes in an opaque white cream-gel texture that spreads easily on the skin and the product absorbs into the skin almost immediately without leaving any residual or heavy feeling on the skin. It leaves the skin feeling moisturized and soft, and there is an immediate brightening result on the skin. The scent of this product reminds me very much of the Clarins White Plus range. In terms of firming and uplifting effects, I guess prolong usage is needed to see the results. Retail price: S$65.90, available in SaSa outlets. 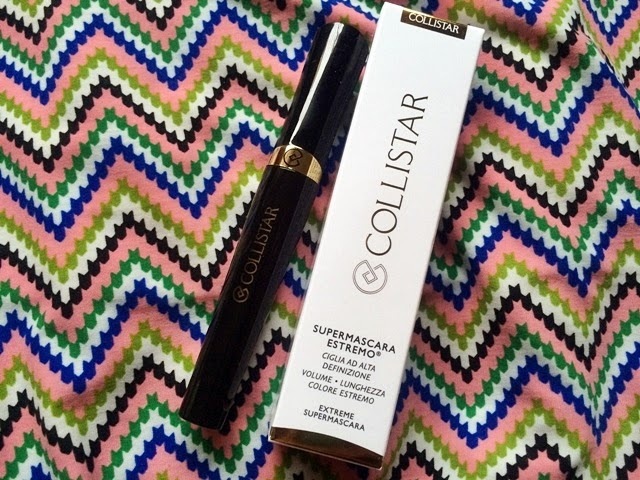 The last product I am reviewing is the Collistar Extreme SuperMascara which is said to give voluminous lashes, lengthens the lashes and gives the lashes extreme colour. 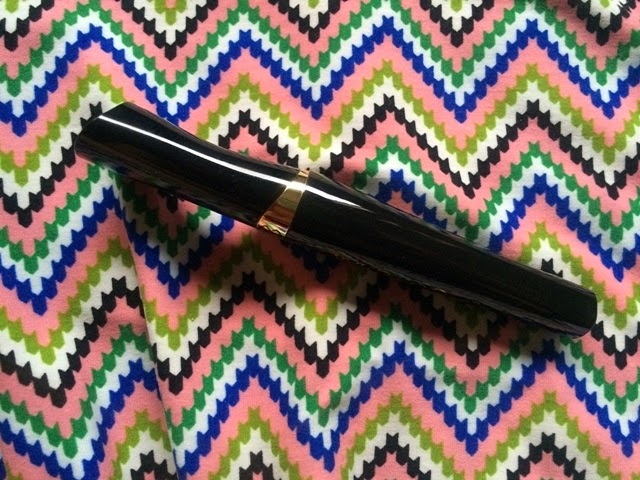 I adore the sleek design of this mascara and the easy grip while applying the mascara. 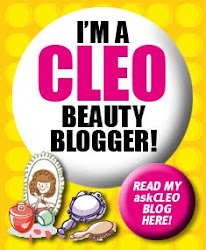 With a cutting edge formula, an innovative texture and a brilliant applicator, it emphasizes the lashes. The self-shaping waxes coat the surface of the lashes from root to tip, coating them with an imperceptible sheath that instantly multiply their volume and thickness. A blend of elasticizing polymers gives flexibility and maximum length to the lashes with an extremely natural effect. 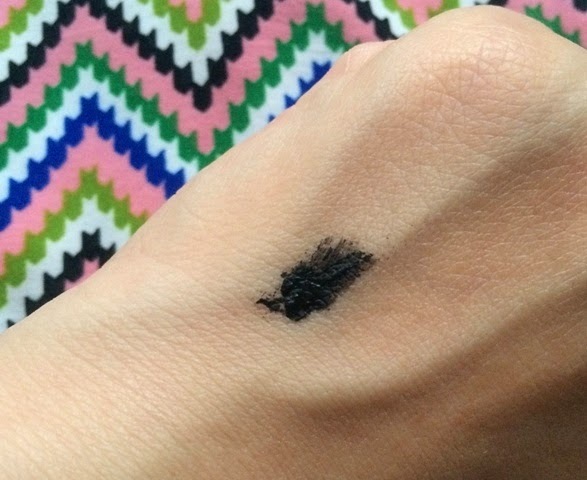 The "Carbon black system", a blend of intensely black and ultra-bright pigments guarantees deep colour that captures and reflects light giving an extremely glossy look. 1. Rapidly separate, shape and curl all the lashes with maximum precision, even the shortest ones at the inner corner of the eye. 2. Perfectly dose and apply the right amount of mascara along the whole length of the lashes without any risk of clumping and smudging. Other than being a mascara, this product also works to protect our lashes and a treatment for stronger and healthier lashes.The presence of maize and wheat starches have high moisturizing and nourishing properties. The provitamin B5 and Vitamin E preserve the optimum hydro-lipid balance of the lashes, protecting and reinforcing them with prolong daily usage of the mascara. There's nothing much I dislike about this mascara except that it is not waterproof, so I do worry when I perspire as there will be a slight 'panda-eye' stain under my eye. Retail price: S$39.90, available in SaSa outlets. 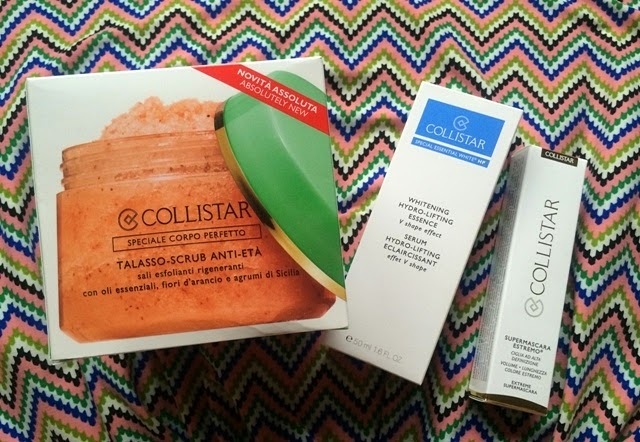 Thank you Avery for preparing the Collistar press kit so that I could try products from this new brand that is recently made available in Singapore. day. 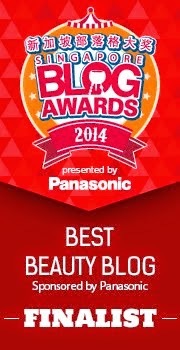 I'd like to start a blog so I can share my personal experience and feelings online. was searching for thoughts on this issue last Friday.